What’s in store? 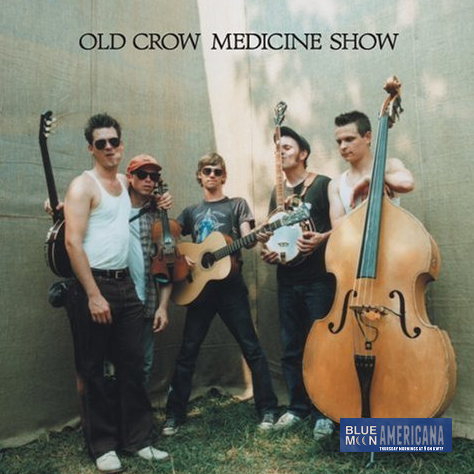 Well…we’ve got a fine selection of new Americana as we do each week but we’re also pulling up some OCMS, Uncle Tupelo, Willie Nelson covering Tex Williams, and a couple of fine covers of the traditional “Wayfaring Stranger”…one by Neko Case, the other by David Grisman. New music from The Statesboro Revue, Daniel Romano, Lance Canales, and The Bellfuries. 22 Old Crow Medicine Show Wagon Wheel O.C.M.S.